Both Vietnamese Ministry of Planning and Investment (MPI) and the local governments have had many support programmes but most of them are mainly supply-driven and do not meet the need of the private sector. The aim of this paper is to support MPI, Da Nang and Ho Chi Minh City authorities to learn from international best practices in business and innovation support measures. This paper has been prepared in parallel to another paper, which is focusing on international best practices for the startup ecosystems. The two papers are mutually complementary. For the sake of clarity and division of work, descriptions of collective business support approaches, networks, infrastructues and programmes, such business incubators, accelerators, innovation centers as well as co-working spaces and living labs, are covered by the other paper. This paper focuses on targeted business support measure and instruments. 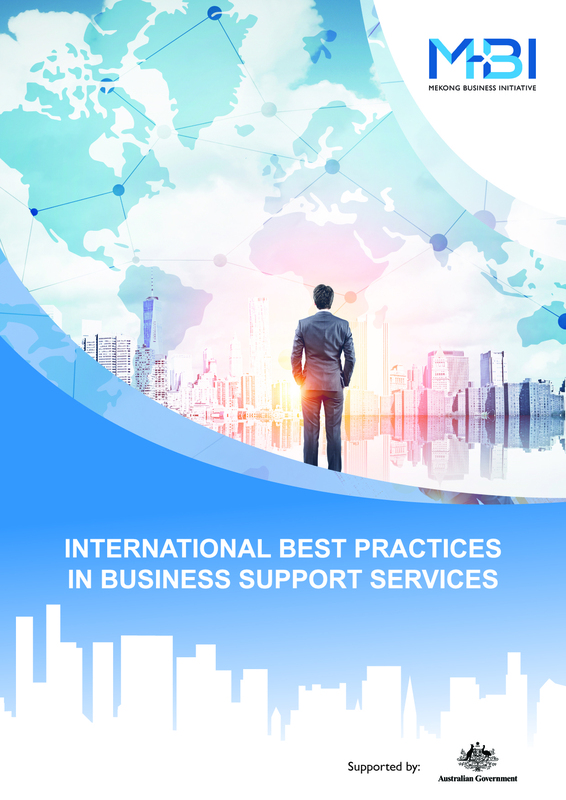 The paper includes descriptions about successful models or approaches for business support policies and instruments from Singapore, the Netherlands and Finland. The lessons and learnings from designing and implementing business support is discussed at the end of the paper, with the aim to provided useful suggestions for Vietnam.